FHA 203K OR CONVENTIONAL LOAN RENOVATION FINANCING AVAILABLE TO FAST TRACK YOUR DREAM RENOVATION! SO MUCH POTENTIAL WITH AN INCREDIBLE FLOOR PLAN AND A VERY UNIQUE INTERIOR POOL LAYOUT. EASY CONVERSION BACK TO FOUR BEDROOMS WITH A PRIVATE ENSUITE OVERLOOKING THE POOL. HOME NEEDS COSMETIC RENOVATIONS BUT OFFERED AT A BIG DISCOUNT FOR A CREATIVE BUYER. NEW HVAC AND ROOF SCHEDULED FOR NOVEMBER 2018. 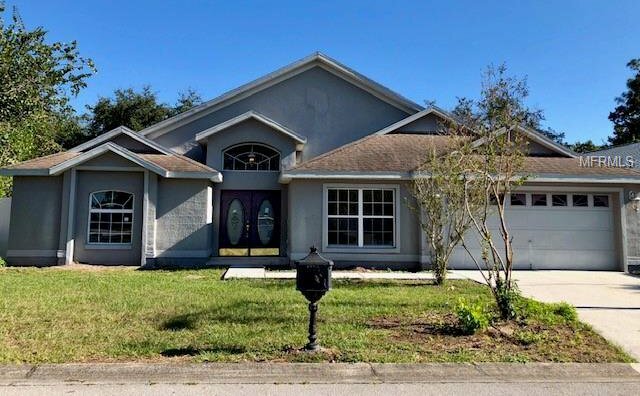 Listing courtesy of VIVA ORLANDO REALTY INC.. Selling Office: REALTY 320.